Patrol officers' duties include responding to all calls for service on a 24-hour basis, handling special events and pro-actively patrolling neighborhoods along with the business districts. Patrol also investigates misdemeanor cases and provides warrant service and field training. As a community oriented policing agency, our patrol officers and specialized functions work diligently to build trust-based relationships with every citizen they encounter. Every call is important to our agency. Officers of the Westminster Police Department are committed to the safety of the citizens of Westminster, during all special events. Parades, Rodeo's, races (bike, running), Apple festival, and Mayberry. 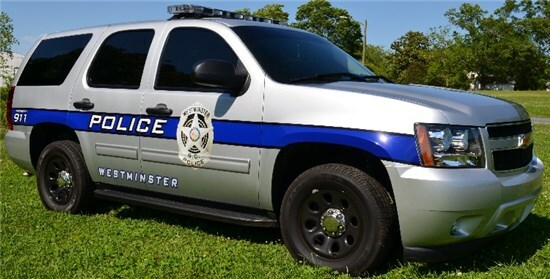 The Westminster Police Department has dedicated the Sergeant of Patrol to be the contact for our agency for scheduling, road closing, route approvals, etc.